Luann, Rachel, and Millie join Chris & D.J. 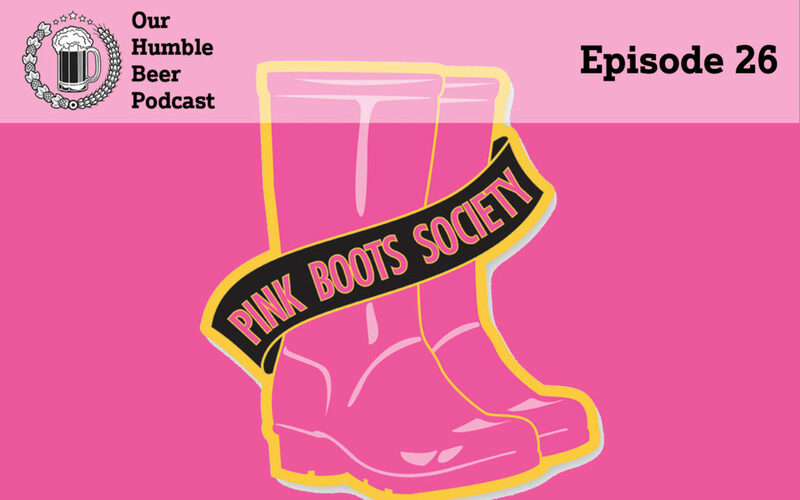 to talk about the Knoxville’s chapter of the Pink Boots Society. They talk about their background with Pink Boots, the history of the organization. and how any woman in the beer industry can get involved with this great organization. They also discuss where you can find their brews this summer!